Avocados from Mexico! I can hear the jingle playing now. 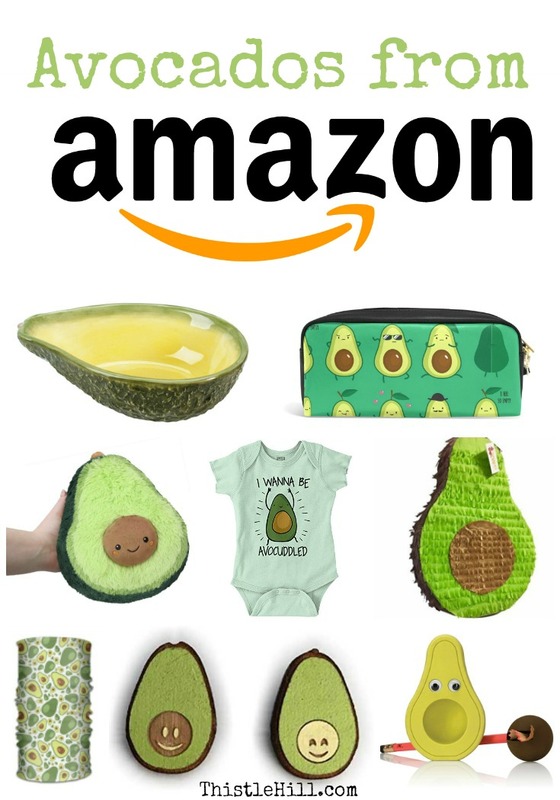 Don’t deny it… let the catchy tune bounce around while you pick up some of these fun and incredible items that revolve around the goodness of avocados from Amazon. Sporting avocados have taken on an entirely new meaning. Thanks to Amazon you can find some pretty amazing avocado items. Do you know an avocado fanatic? You might be one yourself. Either way, these items are both entertaining and useful. They also make for some unique gifts! You can use this avocado patterned scarf in a variety of ways. Love the fabric. A little humor from guacamole land, the perfect way to spice up any white wall. 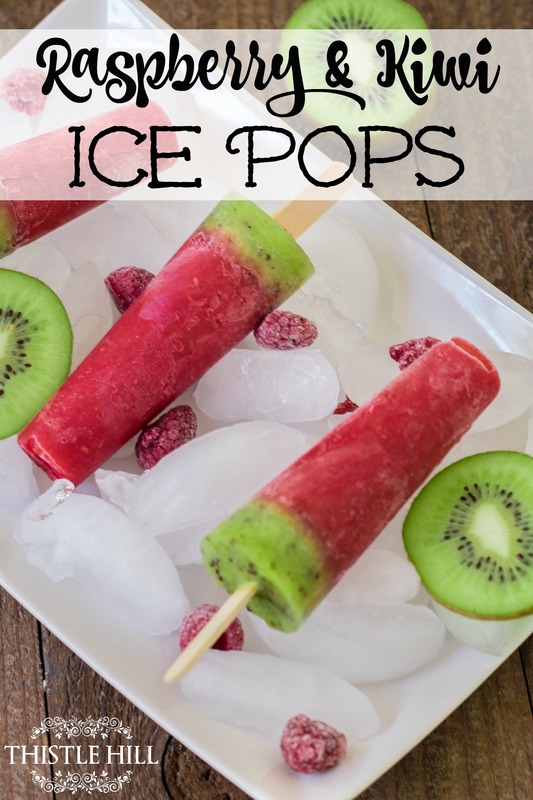 Because avocados belong on the beach! Wrap yourself in this fluffy, fashionable towel. Snuggling is a necessity in life. Especially when it involves avocados. It’s time to party! Don’t forget the chips and guacamole! With the help of some Emoji action, these cheerful avocado magnets can make their home on your refrigerator. An adorable way to keep pencils and other small treasures in their place. 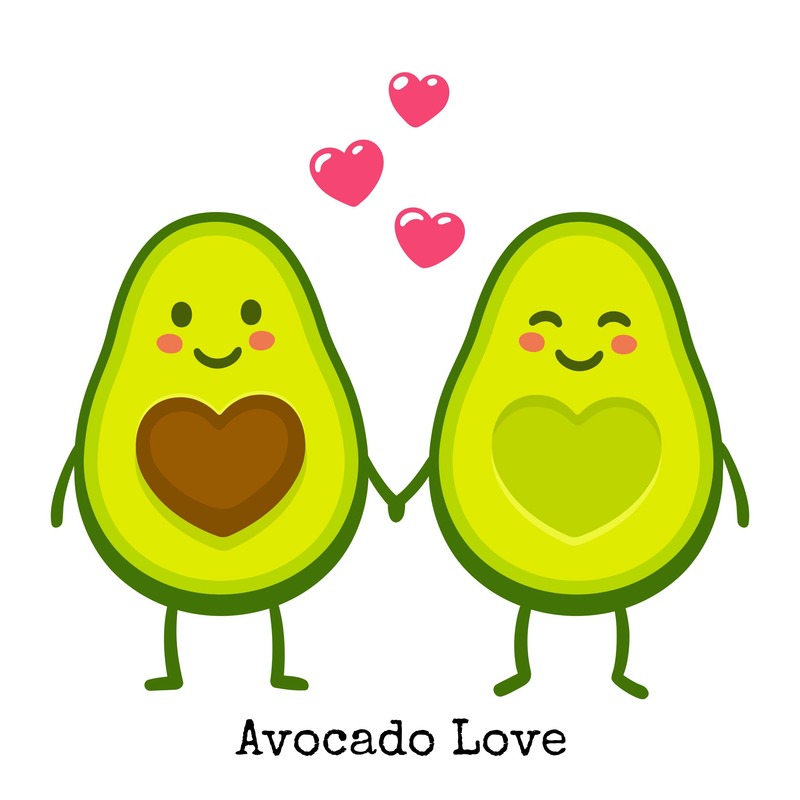 It looks like these cute avocados are doing the Cha-Cha! Now avocados can join in on all your writing fun. This goes perfectly with the avocado pencil bag above. Babies love avocados! And why wouldn’t they? Avocados are the perfect first solid food for baby. Usually, when an avocado is squishy, it’s time to throw it away… you will never want to throw this little avocado in the trash. Spread the fresh scent of avocado everywhere with some help from a little tree. Keep those avocados fresh and easy to peel with this handy avocado gadgets. 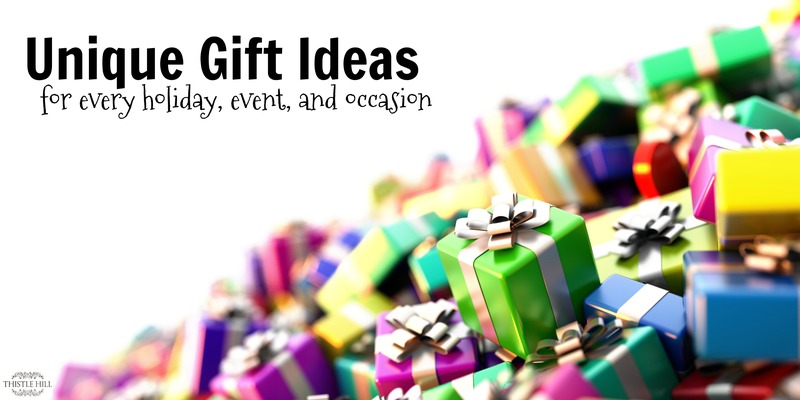 More unique avocado gift ideas will be added regularly! 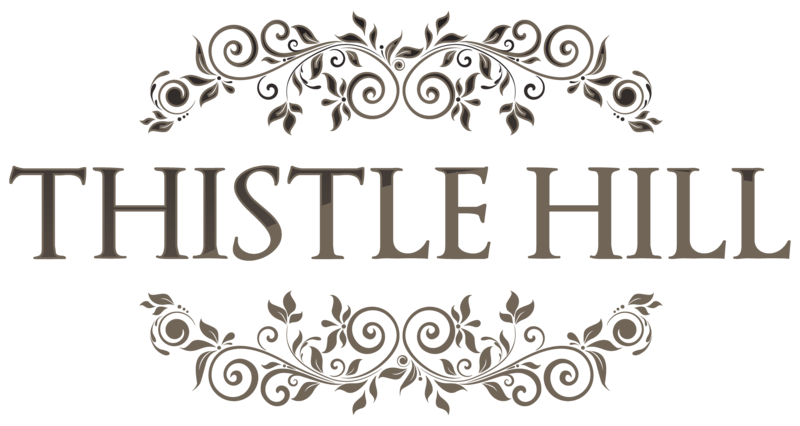 Stop by soon for more goodies.